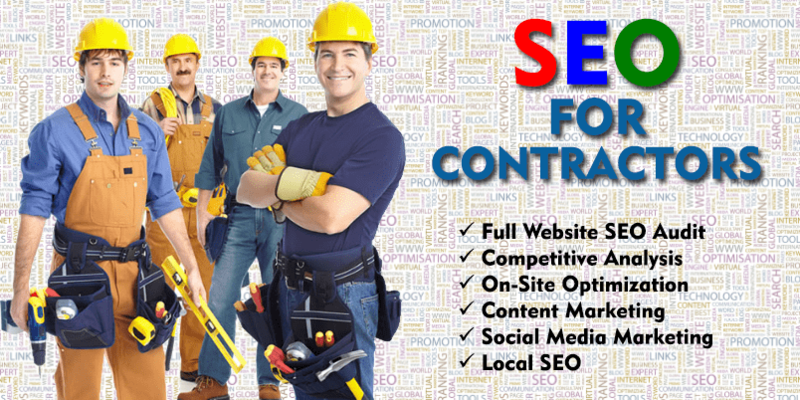 Our SEO Services are Industry Specific for Construction Companies, the home remodeling industry and Contractors ONLY! We know the industry better than any other Website Design Firm or SEO Company. 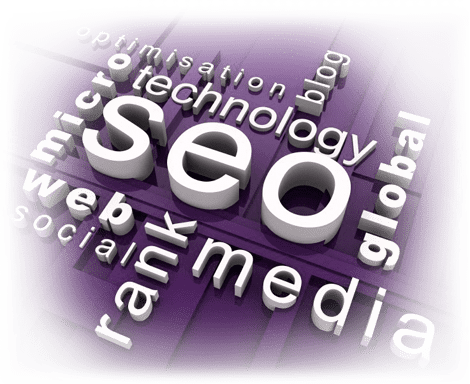 SEO (Search Engine Optimization) is a service that helps your website rank higher than your competitors on the search engines so that clients will find your company and call you for your services. The higher you rank, you more calls you get. IMAGINE IT LIKE THIS: Having a website is like having a phone number in the middle of the yellow pages book along with millions of others. With the proper SEO and WEBSITE it could be like having a full page ad! What you need to know Before you start any SEO! SEO is not magic, you don’t just pay someone a few hundred dollars and BAM, your site is ranking. In fact, SEO for Contractors is a science. Understanding the search engine algorythims and following strict guide lines is what makes us the best in the Construction Industry for search engine optimization. Below are some very important bullet points for you to understand before you start. SEO STARTS WITH YOUR WEBSITE | There is NO WAY you are going to be able to rank a junk site. This means that you need to have many pages for all your services and areas you provide these services in. You need excellent “unique” content or information that someone can use… (not talking about you or your company). Info that you might search for. You need the proper meta-tags, proper use of key words and H1, H2 & H3 tags, content that supports your keyword and stays on topic. BUILD YOUR BRAND | Always start by getting your name out there and brand it the best you can. We offer a few very powerful types of branding services. Build a trusted brand for both Google and people looking for your service. 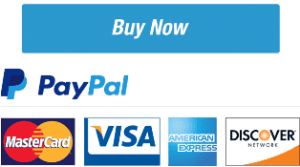 DON’T BUY WEAK OR JUNK LINKS | Google will penalize your site if it appears you are buying thousands of weak/junk links that have little or no value. You need to be sure to work with a repitable company. SEO costs money, invest into your site. SEO IS A MARATHON… NOT A RACE | There is NO WAY you can expect any measurable results in 2-3 months. Be prepared to commit to at least 6-8 months and the longer the better. Search engines aren’t going to rank you on top because you got some links to your site. They look at many different factors. Google is very slow in moving your site up the ladder. COMMIT TO A FULL PROGRAM | Don’t waste your money (as many people do). Don’t spend a few hundred dollars and say “it didn’t work”. Commit to a full SEO program and spread your money around. Do some on-page SEO, good article content updates, Web 2.0 links, forum links, high DA links, article submissions, citations, social media and more. Follow these rules and you will see results. 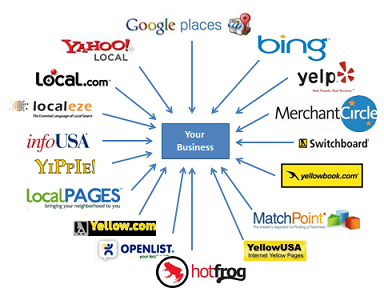 Below are our most powerful SEO Services that we offer. Each one adds strength to your profile. Along with the service comes a breif description of how it works. Feel free to contact us for an SEO Consultation before you start. We will put you on track to success. If you choose to move forward we will credit the full amount of your consultation fee to your first order. SECURE YOUR BRAND | Secure your Brand/Name across the network of Social Media sites. You should quickly grab your name where available. A few social media sites may have given your name away but there are hundreds that you should grab now. We will submit your brand name to about 200 social media sites and get your registered. (note: if your name is taken we will get a version that is as close as possible). ContractorWebsites.com is constantly updating and adding new sites to our sizable database of social media networks. The next Facebook, Twitter or Pintrest could be coming very soon. Let’s grab your name before it’s gone forever! CITATION BUILDING SERVICE | MUST HAVE… This is the service of getting your business listed in hundreds of business listing websites that are popular with Google and the public. In most cases you will get your business name, address, phone number, email address and even a direct link to your website. This link to your site can carry great strength for your domain athority. We currently have over 300 citations sites available to link to your site. Web 2.0 submission is the way or technique to share your content through blog sites. Web 2.0 properties refer to sites where you can post content. 5 Star Reviews are a must today! Clients check reviews before hiring all the time. It’s very important to have positive reviews in your different listings profiles. Photo Sharing is becoming increasingly visual in nature and the photograph is fast becoming vital to a great SEO campaign. Incorporate vivid images in your SEO. It’s no secret that the use of video in content marketing is on the rise. It’s certainly not a tactic to be taken lightly neither. YouTube is now the second largest search engine on the web. Serious inquiries only | This stuff works! We put together a custom package for you company and do all the work. Your website will make your phone ring! Prices vary upon amount of services.